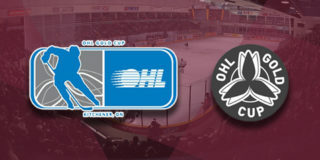 CLICK HERE for tickets to Wednesday’s game against the Hamilton Bulldogs! Wednesday’s game is the sixth of seven matchups between the clubs this season, and the first since the Petes sent defenceman Cameron Supryka to the Bulldogs in exchange for a pick. 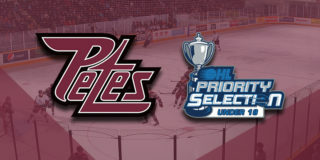 Toronto Maple Leafs prosepct Semyon Der-Arguchintsev leads the Petes against Hamilton this season with 1 goal and 4 assists in 5 games. 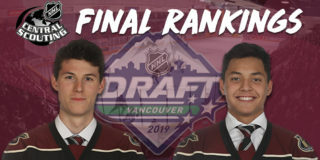 For the Bulldogs, top 2019 NHL Draft prospect Arthur Kaliyev has 2 goals and 7 assists against Peterborough. 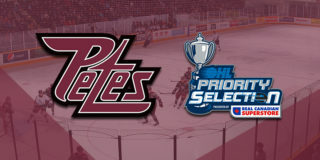 The most goals (4) and most shots (17) the Petes have in a third period were against the Bulldogs on November 25 and 10, respectively, while Hamilton’s largest winning margin (6 goals) was over the Petes on September 29. Philadelphia Flyers prospect Matt Strome is on Hamilton’s longest current points streak, accumulating 2 goals and 5 assists across 7 games. Zach Gallant and Brady Hinz both return to the lineup after missing a handful of games to injuries.